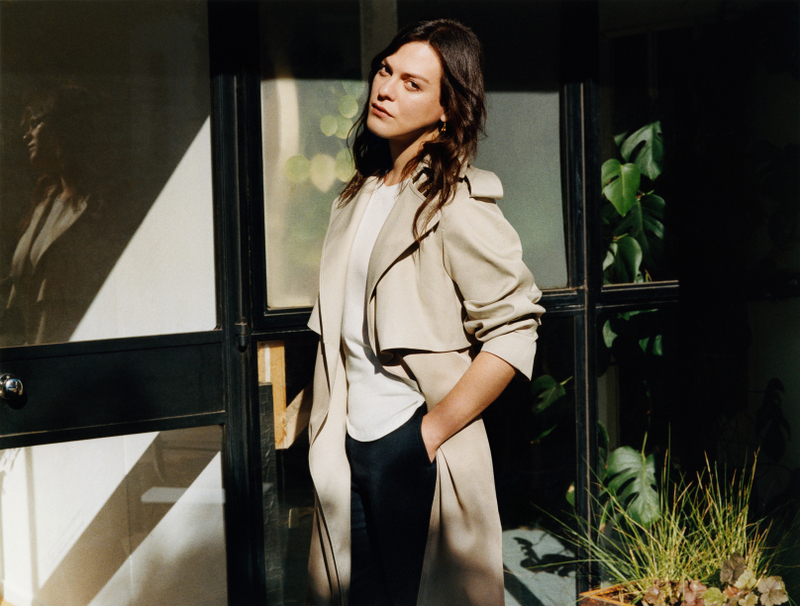 Paul Wetherell photographed Chilean transgender actress Daniela Vega—star of Oscar winning film A Fantastic Woman—for British Vogue. 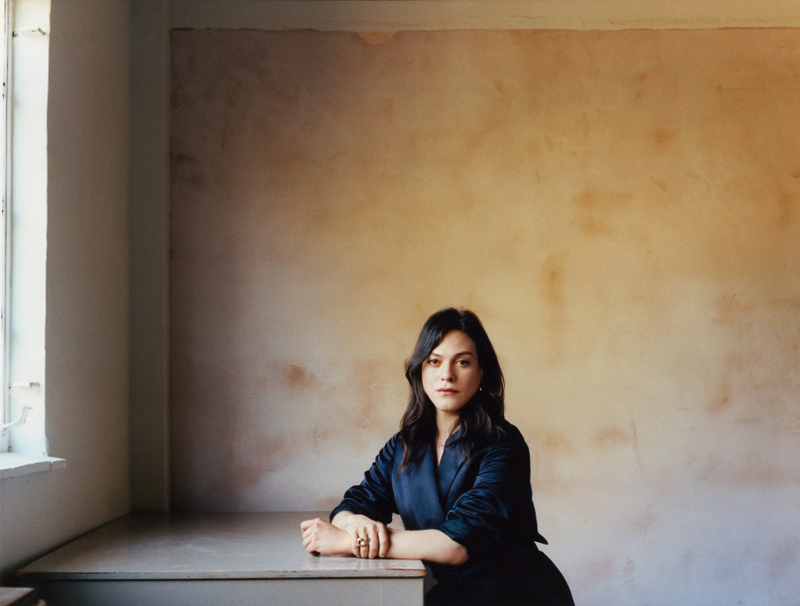 British Vogue, March 2018. Photography by Paul Wetherell, styling by Gianluca Longo, hair by Kei Terada, make-up by Hiromi Ueda.